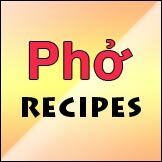 Home›Category: "Pho Chefs & Recipes"
Listen to Dan Pashman and his Sporkful podcast on MSG and pho, with Andrea Nguyen and her take on MSG and its use in pho, Vietnamese and other Asian cuisines. 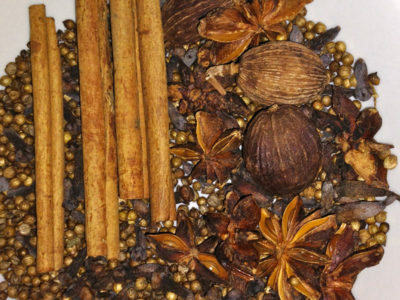 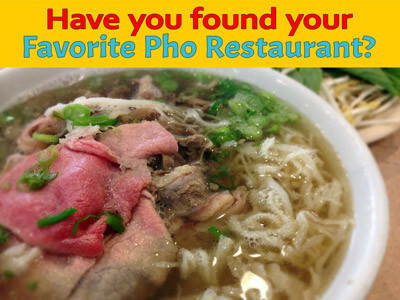 If you're one of those who take home leftover pho broth from a pho restaurant, then here's a better alternative to enjoy more and better pho at home. 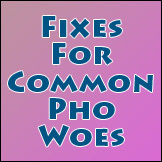 An update on Pho and MSG poll. 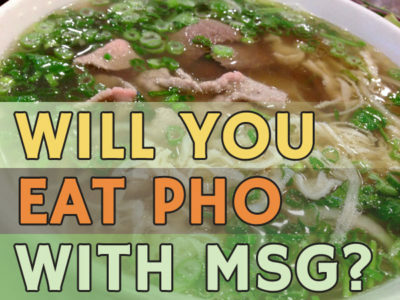 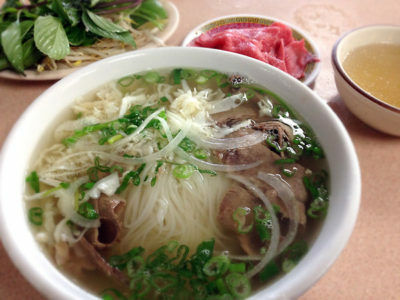 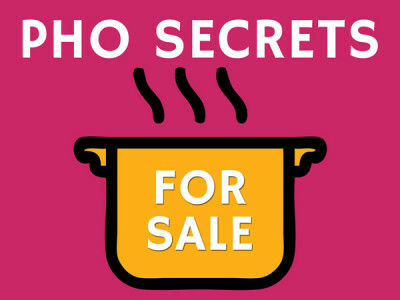 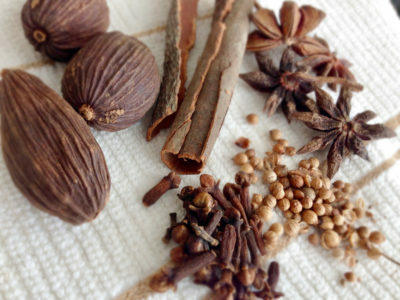 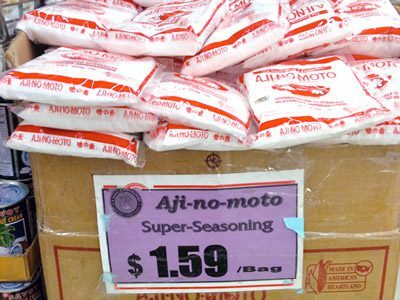 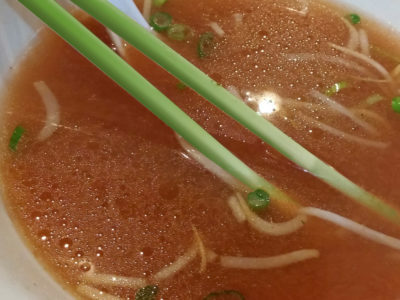 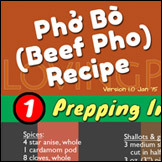 Read about what pho eaters say about having pho with different levels of MSG, and my take on the "never MSG" pho crowd. 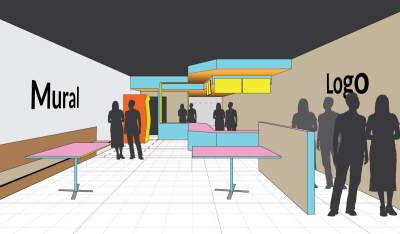 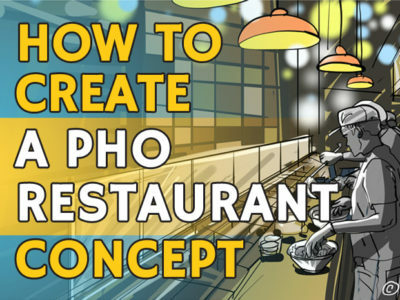 Among the most abstract steps in creating a new pho restaurant is to start with a solid concept. 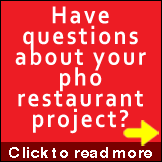 Here's a discussion on the importance of a well-developed pho restaurant concept.